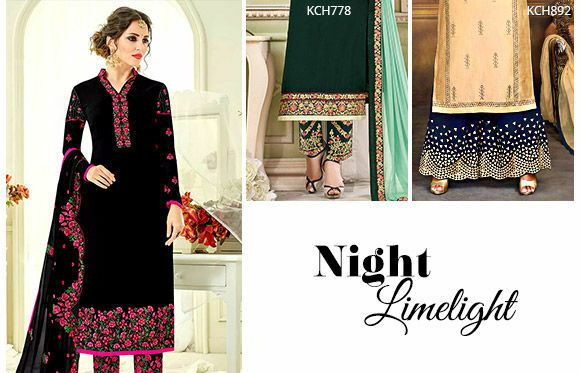 Do you love to incorporate Indian Fashion into your ‘Look of the Day’ whenever possible? 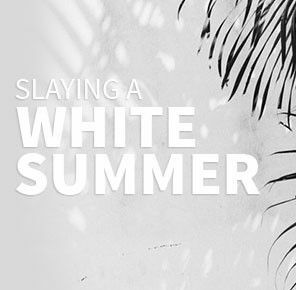 Is your Instagram feed filled with your Bollywood shots with Dupatta flying in the air? Are you as crazy as us about comfort and style weaved into kurtis just right for the meeting at work? And do you like to sip your cocktail and dance on the floor while you flaunt your snazzy shimmering saree? Then you my diva, are at the right place coz we here are going to build your ethnic closet from the break of dawn to the sun setting down. 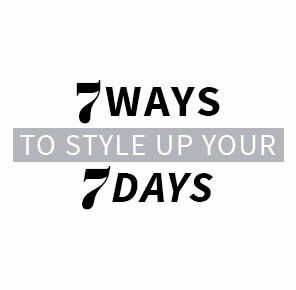 Stay with us while we tell you how to style it desi. How do you like your Morning closet? We like it fresh and colorful to pump us for the day ahead! 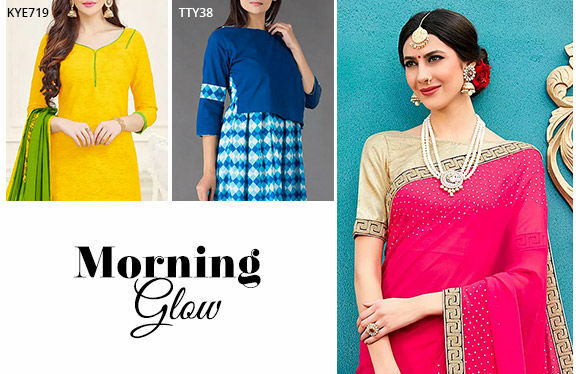 Step out looking like sunshine dressed up in bright ethnic wear and don’t forget to give it an extra spark with some gorgeous ethnic accessories. Abaya Suits in bold yellow and reds, light Kurtis in colors that pop and of course, Sarees with a head turning vibrant border. Stunning yet light! For the day that never seems to end while you’re on the go, do yourself a favour and let your Look of the day hype you up! Abstract Prints in various colors and motifs look like sugar, spice and everything nice whether you wear it to work or a casual outing. 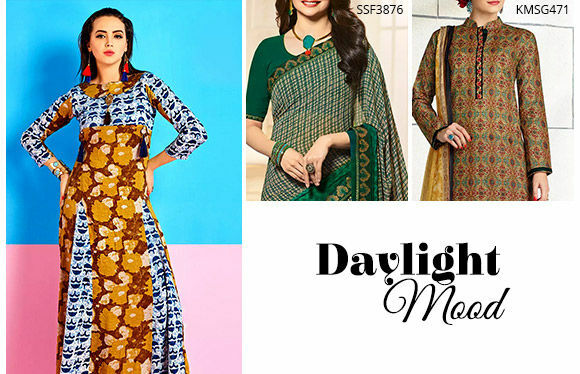 For Saree In Georgette that give you a stunning elegant look to Suits in cotton for the stylish diva who likes it subtle, abstract prints are your best pick. 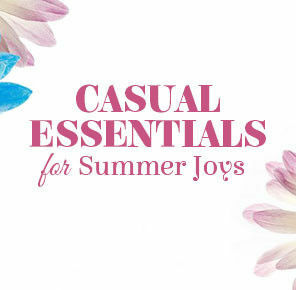 When it's time to chill, we know you like it flowy and light yet fun and bright. 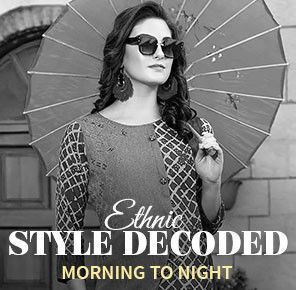 And breaks between work or otherwise need to be in easy ethnic wear! To dress up in ethnic while you need to carry comfort and style hand in hand, long Indo-Western Kurtas as our best suggestion! Dress up in Indie styles, pick up a tote bag and pair it with kolhapuri chappals for that casual touch. Simple and chic! So your schedule for the day is over and it’s now time for you to let your hair down and dance away! 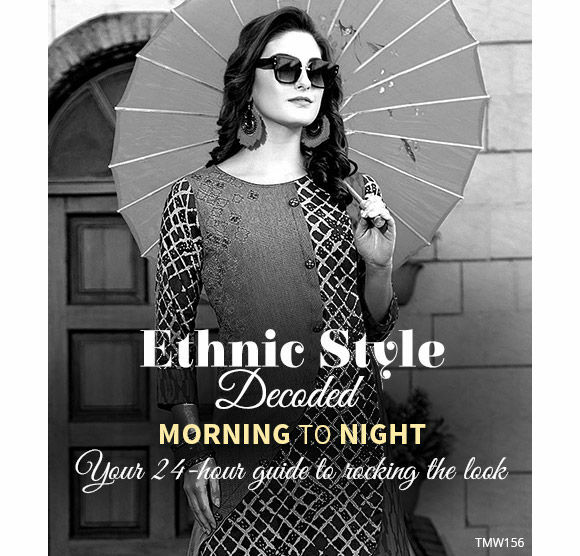 So for that after party, spice things up with ethnic stunners whose Lowers steal the spotlight! 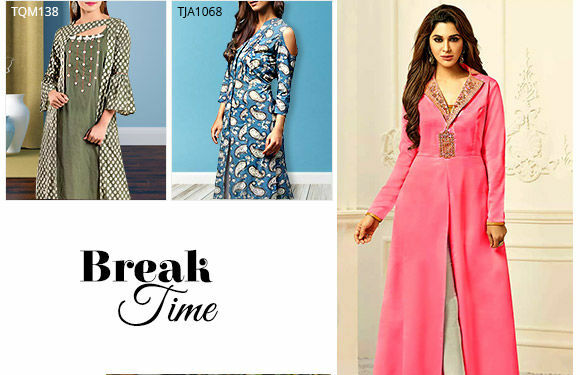 Pakistani Suits with Asymmetrical Hems and Abayas with slits to flaunt it the right way are what we love to pick when we need to steal the spotlight. Keep the dresses aside and go! Who says you can’t slay it desi style?